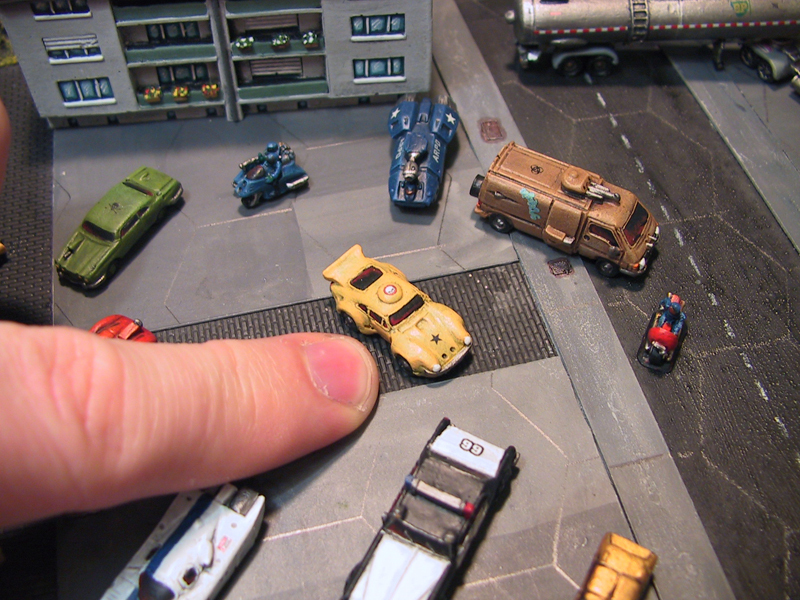 I have been a 6mm scale gamer for years using Battletech and Dirtside and more recently Future War Commander as my primary systems. 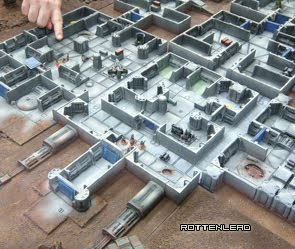 I had in the past also run Battletech games with airfield objectives to destroy and never had a strip to lay down for the games. 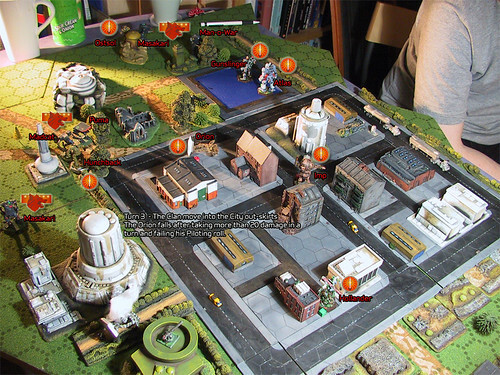 2003 Battletech Game with Timecast Studios 6mm scale Airport building as an objective centre left. 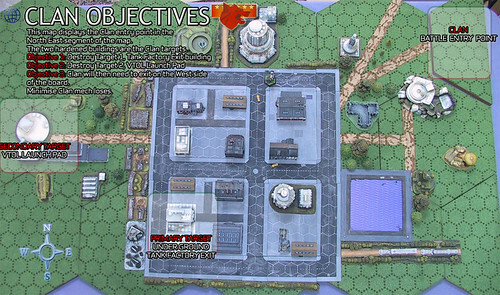 I think you could also easily double up the S6 airstrip terrain items to make a light airfield for 15mm scale games. Thanks for the write-up, I'll check them out!